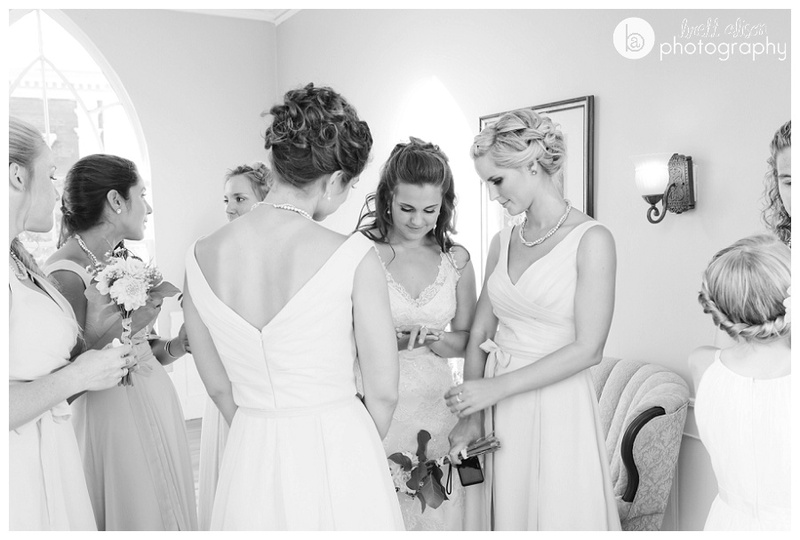 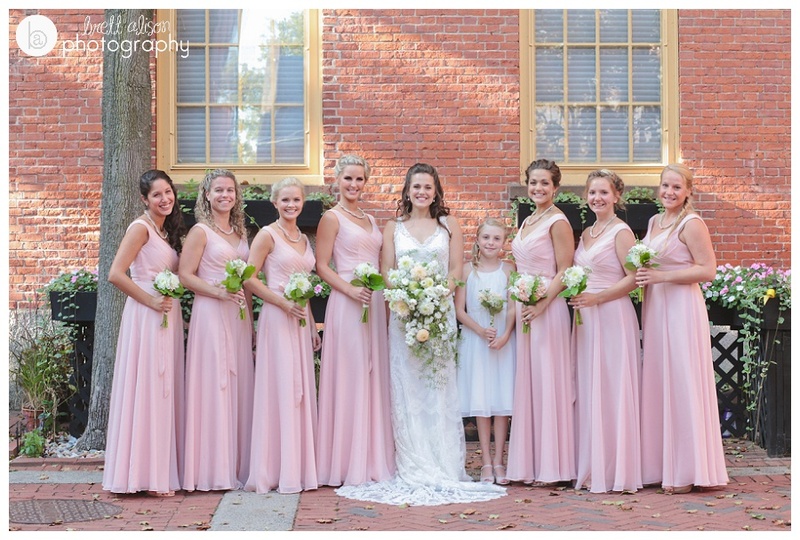 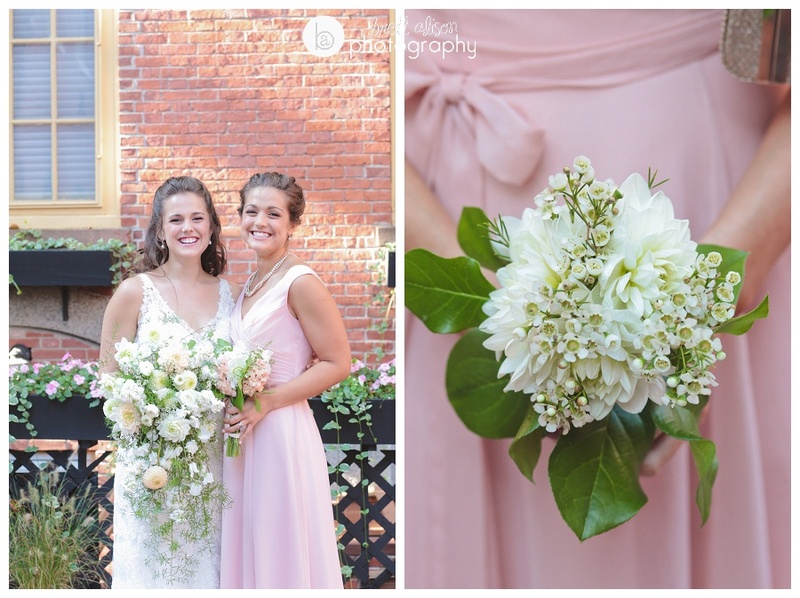 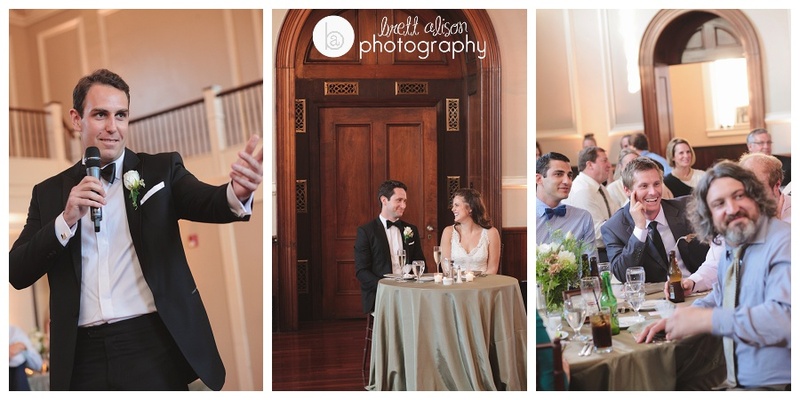 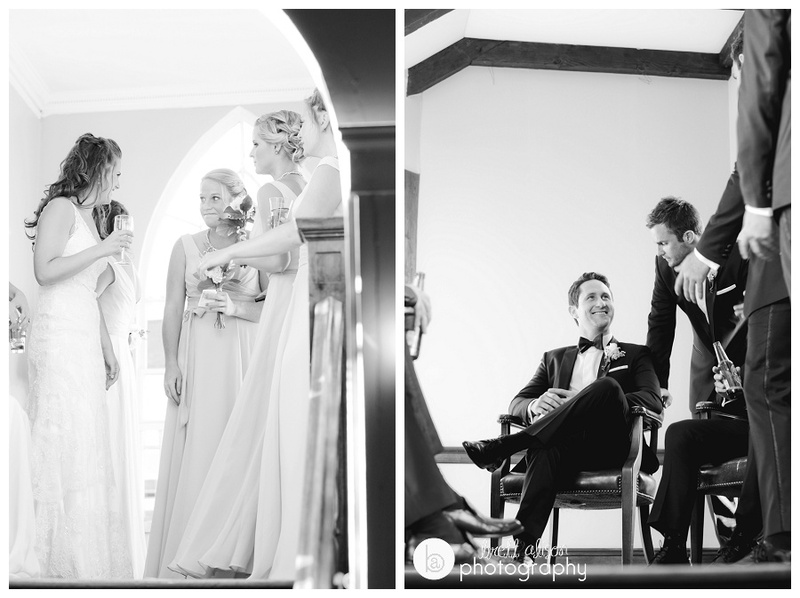 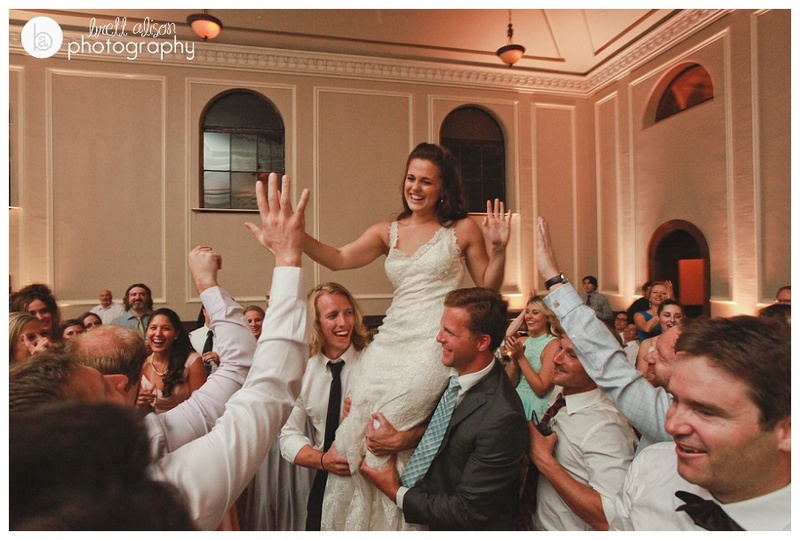 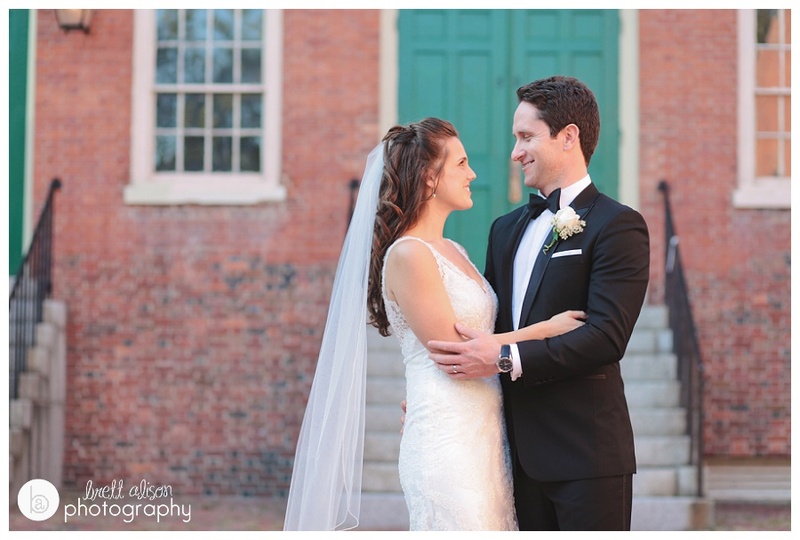 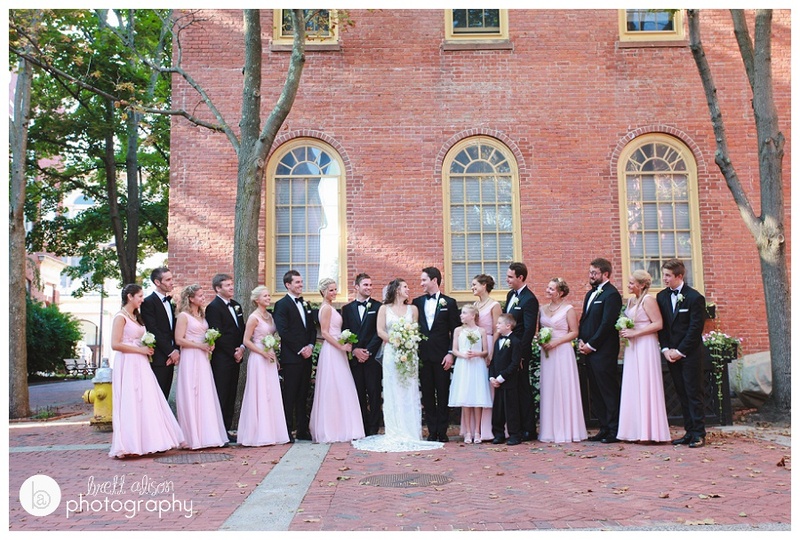 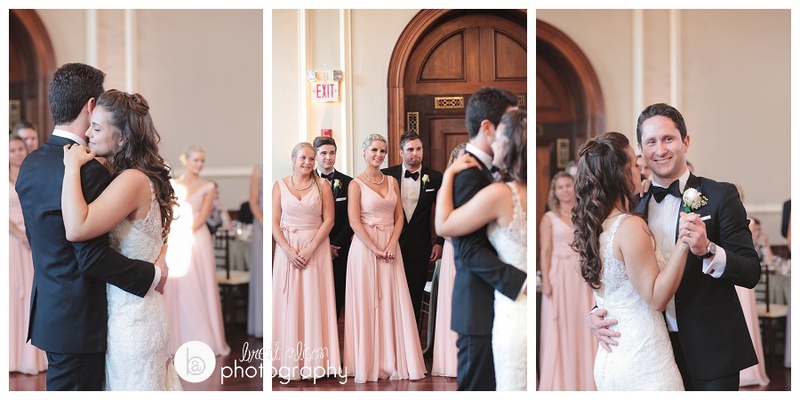 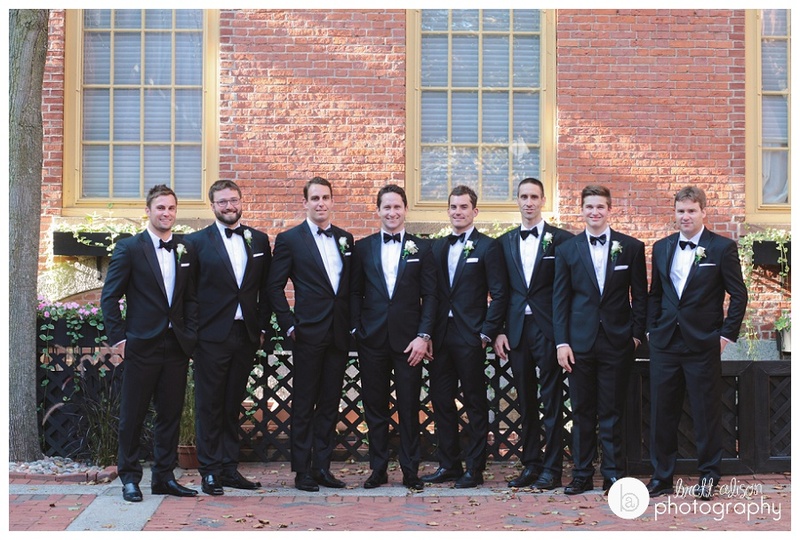 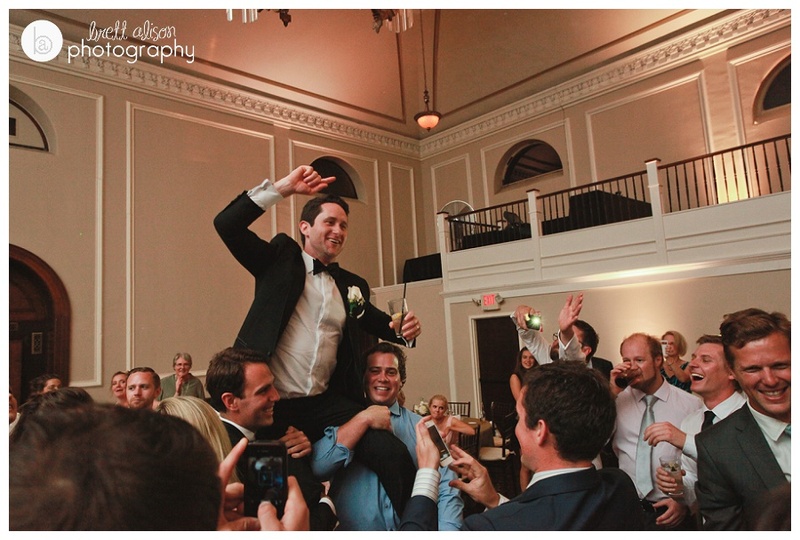 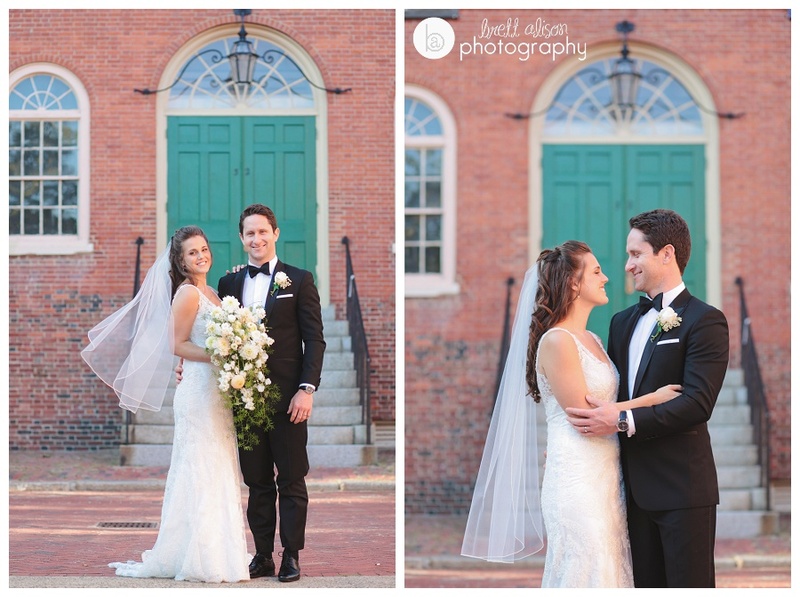 Part Two of Ali and Dave's wedding in Salem! 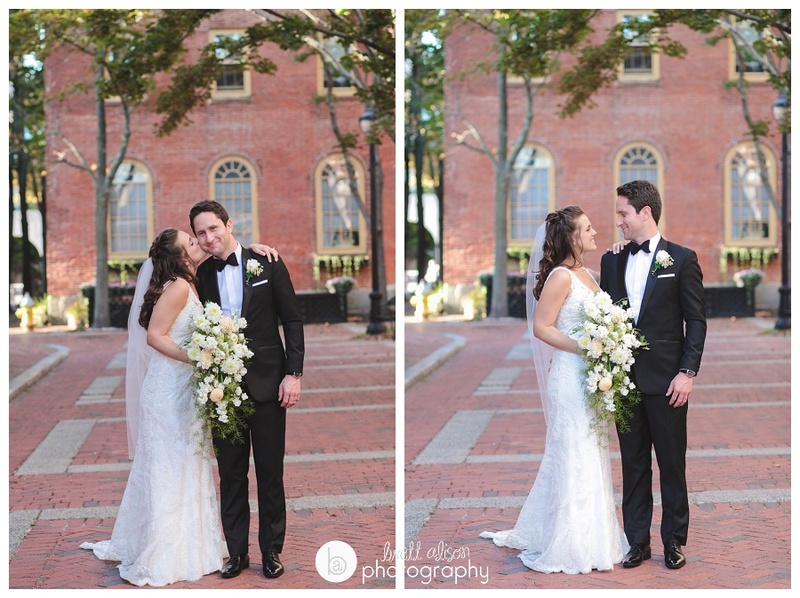 We did all of the formal photos right outside the Old Town Hall, in Derby Square. 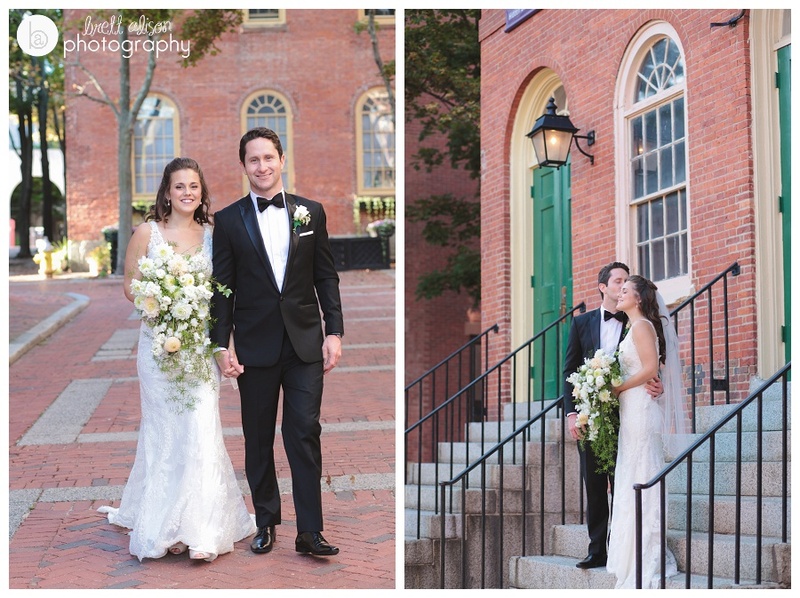 I just love the historic look of the area for this classy couple! 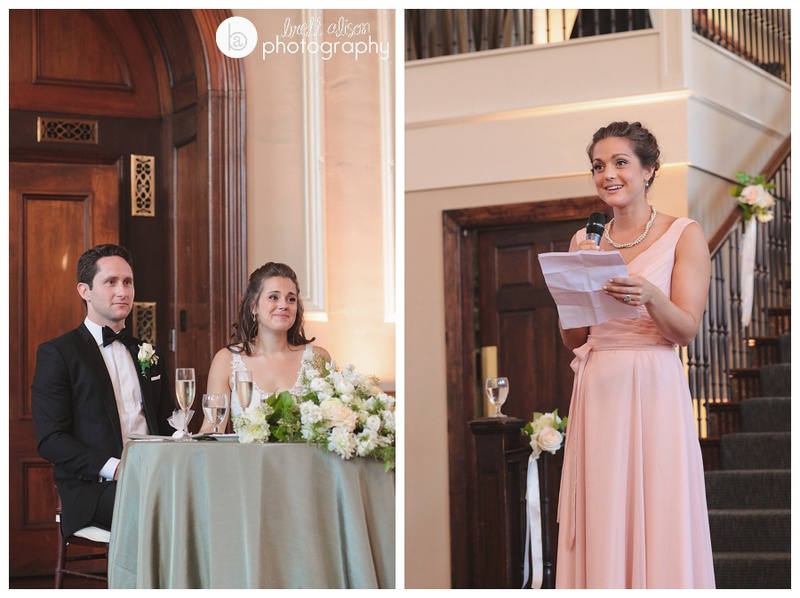 Colonial Hall has these two little alcoves above the reception area, where they cordon off the bridesmaids and groomsmen before being introduced. 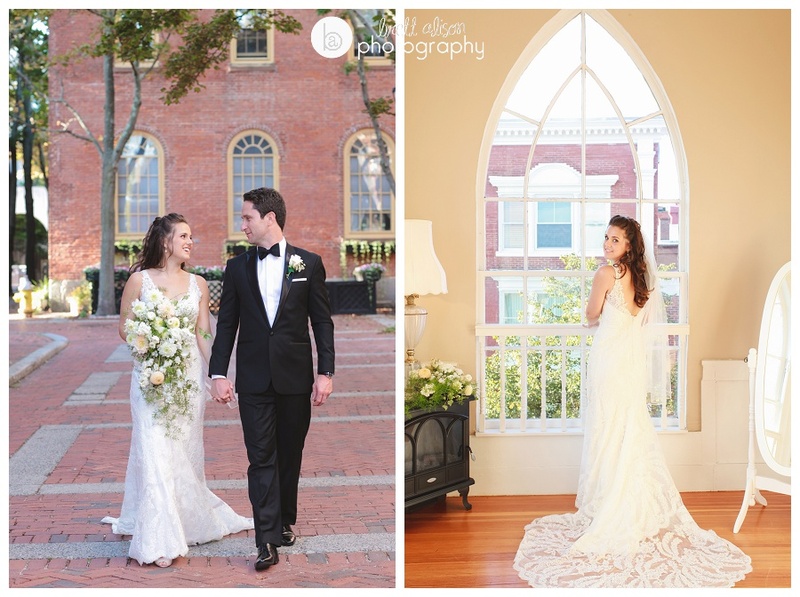 It has these huge ornate windows and beautiful light! 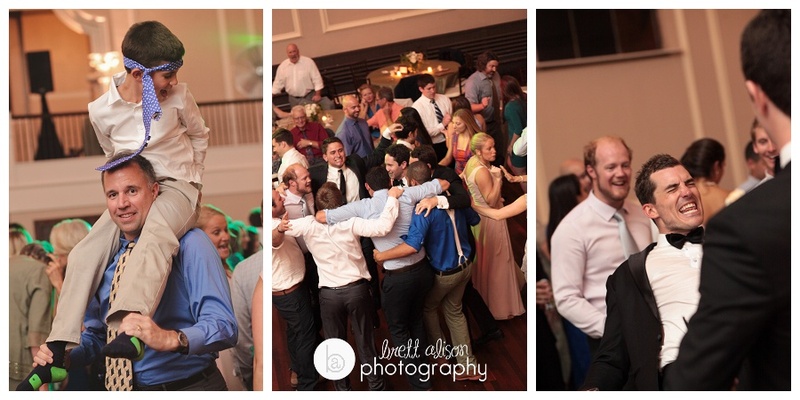 I also like how I could sneak a few candids from below. 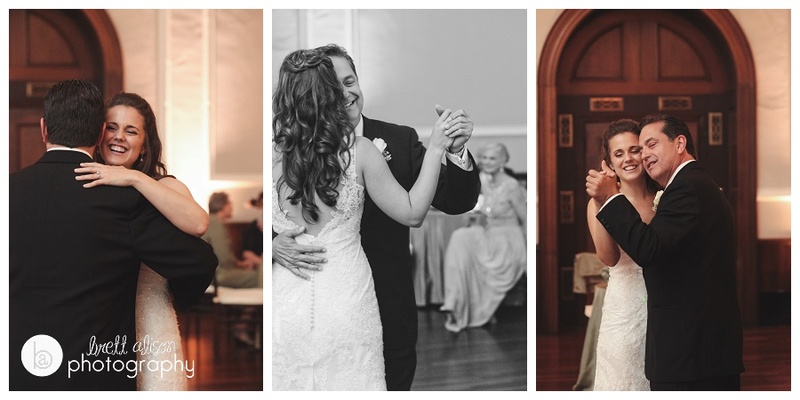 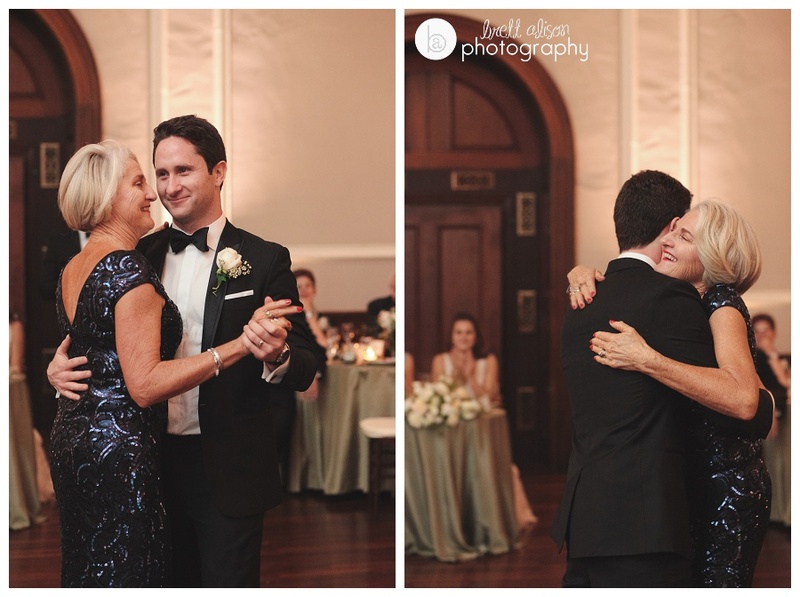 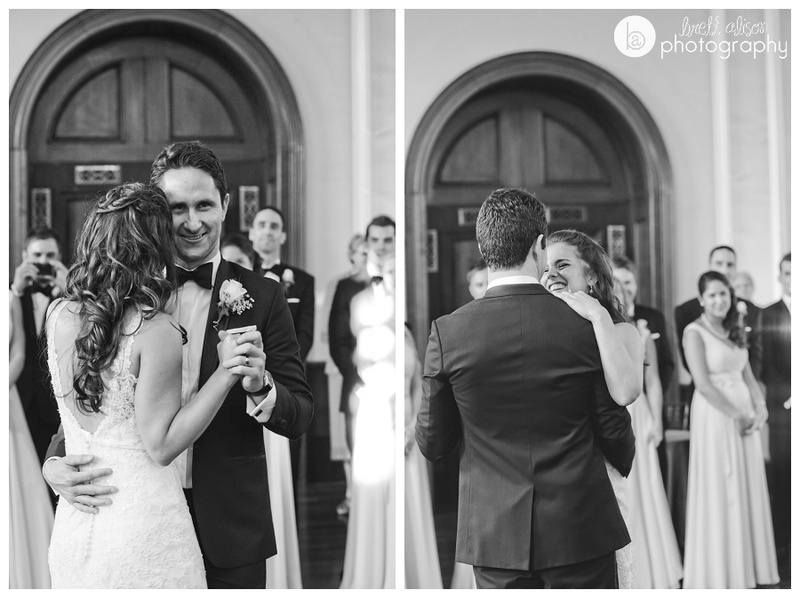 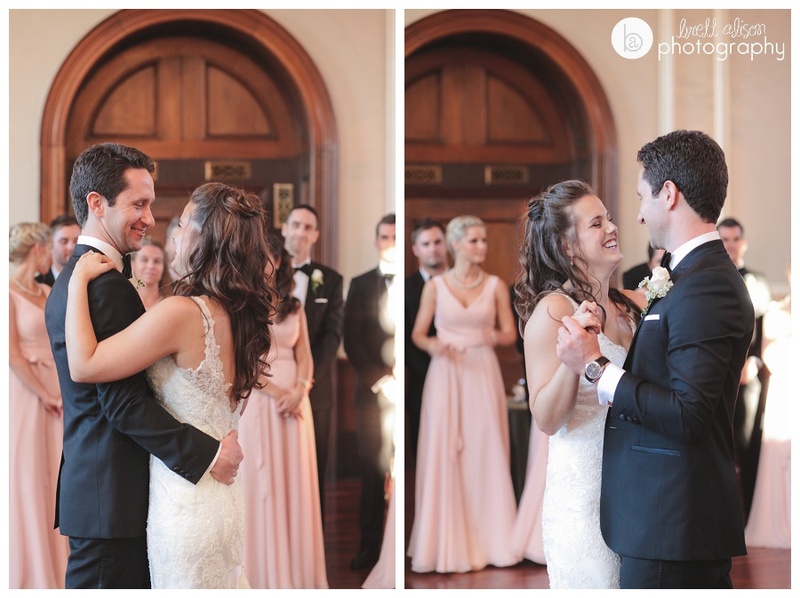 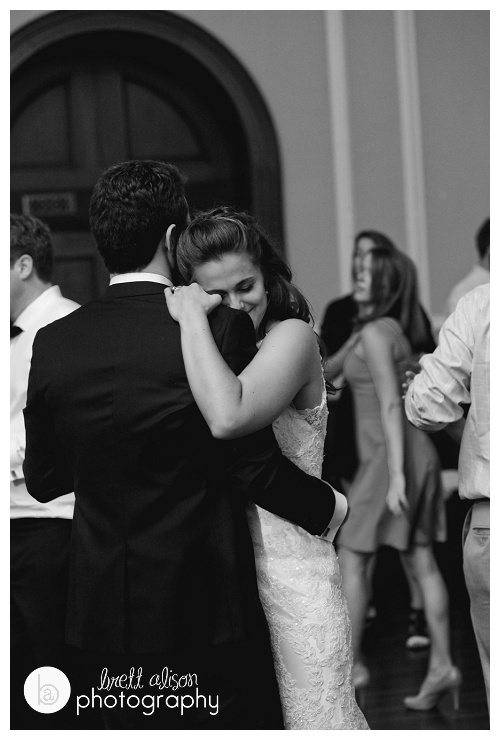 I don't have a lot to say... just look at their faces during their first dance. 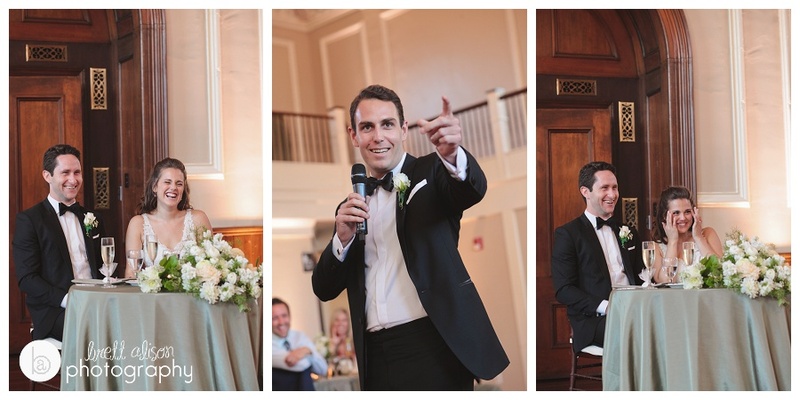 Funny and touching wedding toasts!